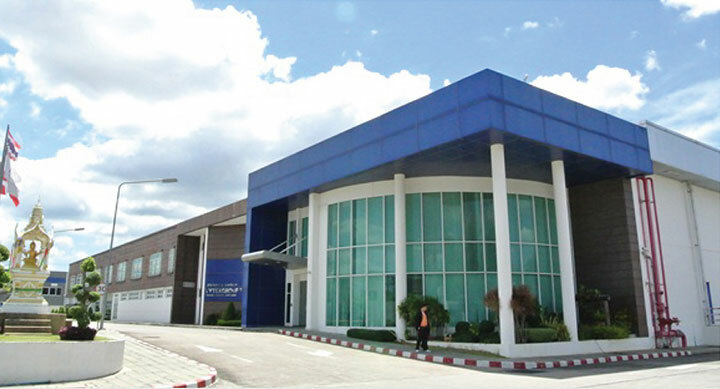 Chodthanawat 5 | Newly Built Mini Factory & Warehouse | Next to Eastern Seaboard I.E. Land area : 11-0-90.7 Rai or 4,490.7 sq.wah or 17,962.80 sq.m. 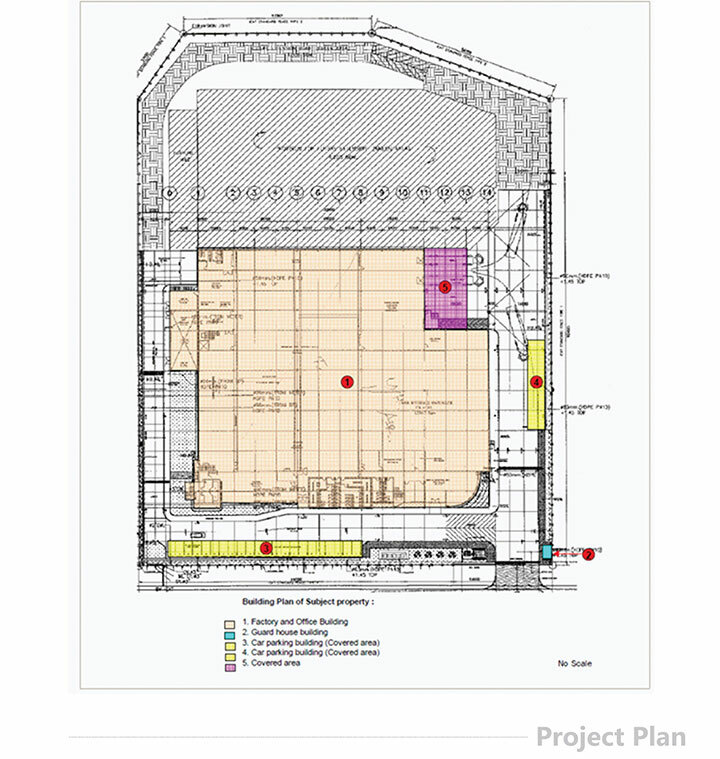 *The property still has vacant land available for expansion. 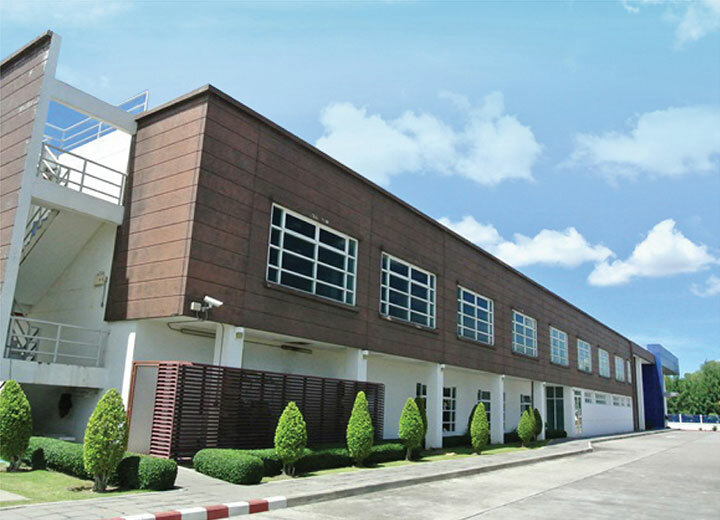 This factory is located in Eastern Seaboard Industrial Estate, Highway no.331, Tasit Sub-district, Pluak Daeng District, Rayong Province, Thailand. Clear height : Approx. 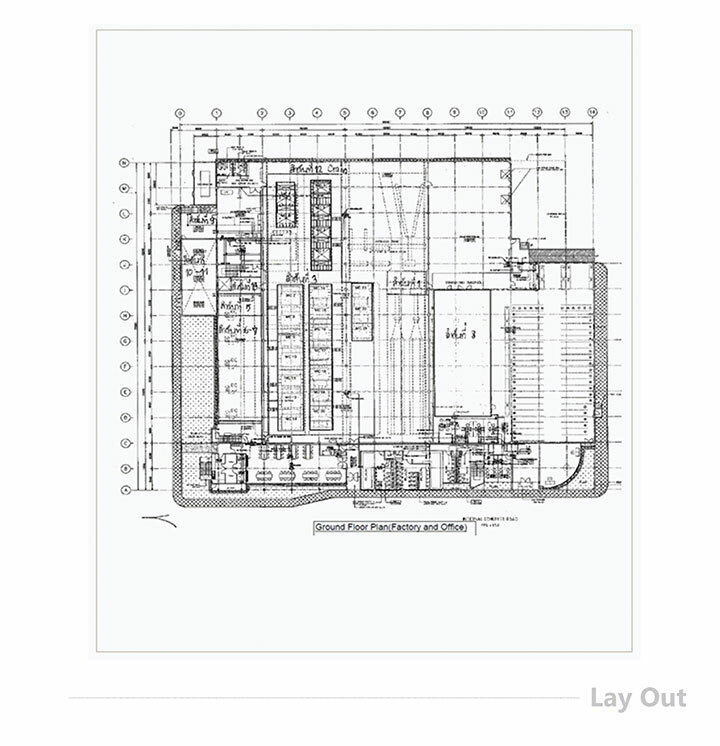 10 m.
Load bearing Capacity : Ground floor 3 tons/sq.m. Ceiling : Concrete, gypsum board plaster finish and painted. Walls : Reinforced concrete cement rendered and partly painted. Windows : Glass pane on aluminums frame.